This popular themed 40ft Minions Obstacle Course will be a huge hit and guaranteed to turn heads! 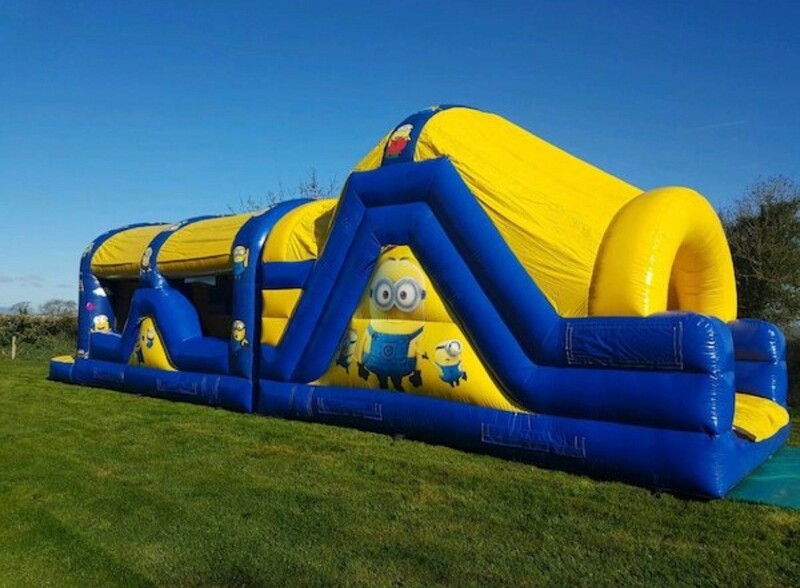 This popular themed 40ft Minions Obstacle Course will be a huge hit, and guaranteed to turn heads! What a better way to celebrate than watching the kids go wild crawling, jumping, climbing and sliding with their favourite movie characters.